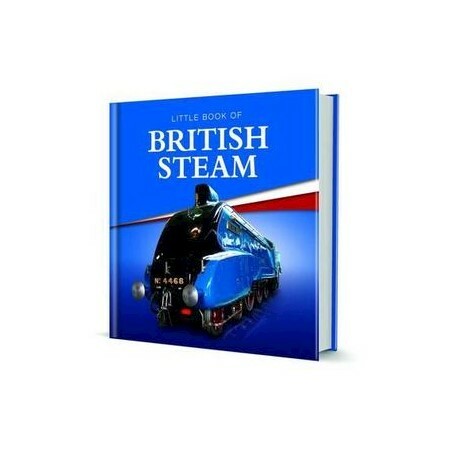 For more than 100 years, steam locomotives were the most technologically advanced form of power and transport dominating the railways, and were often described as the heartbeat of the UK. The earliest railways used horse-power to pull carts along the track, but the age of steam was just beginning to take shape and locomotives were in development as early as the 1700s. First came Richard Trevithick with a locomotive of limited success on a narrow-gauge tramway, but it was George Stephenson's Rocket in 1829 that set the stage for steam. Although primitive initially, the ideas of using two tracks, proper stations, timetables, and signalling came from the Liverpool and Manchester Railway. It changed both the commercial and social outlook of the industry. The commercial success of the railways was far from slow and the impact was nothing short of phenomenal. In fact, put simply, steam locomotives and the railways that carried them changed the world.